You’ve probably seen our product info that touts our products as being absorbed up to 185 times better than alternative sources, right? If you’ve ever put oil into the water, you know that the oil sits on top, right? That’s because water and oil simply can’t mix. What a lot of people don’t realize is that inside your intestinal tract, your gut mucosal layer that absorbs nutrients is water soluble. This means that any foods you consume need to be broken down into a water-soluble form in order to be absorbed properly. In order for a food that is not water soluble to be absorbed and used by your body, it has to be combined with something called a micelle. At PuraTHRIVE, we use micelle technology in all our products, to carry the nutrients right into your bloodstream. In order for something to be absorbed into your bloodstream, it has to be less than 10-20 nanometers, which fortunately makes a micelle uniquely qualified for the job. Micelles are constantly breaking apart and reforming, so they can sometimes help to absorb other nutrients in your intestinal tract and help your body to absorb them properly too, like fatty acids. What’s So Great About Liposomes? They play an important part too! They carry the nutrients safely, so they can survive the trip to (and through) your intestinal tract. 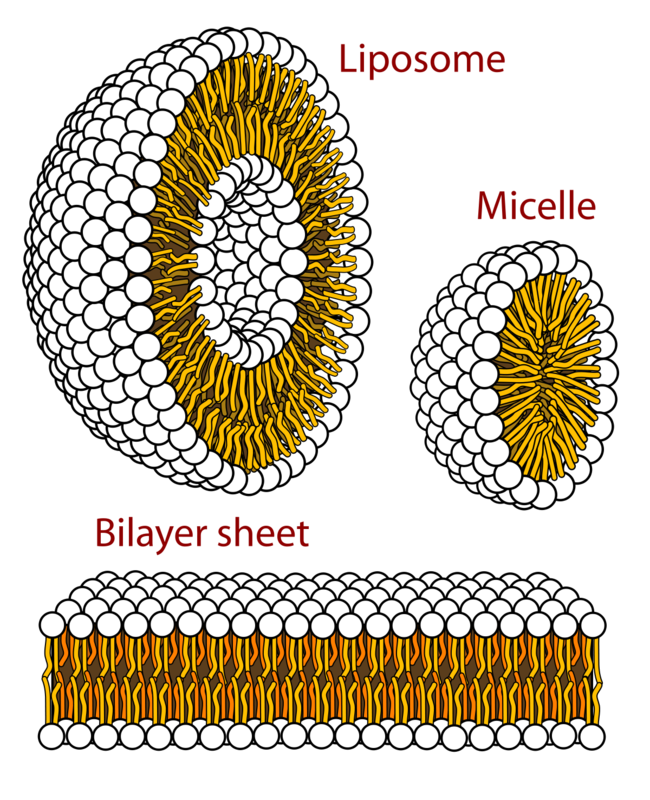 After it makes the trip through, the liposomes break down into micelles. Inside a liposome, you have different layers called phospholipid layers. Each layer is broken down, and each time that happens micelles are released, which can be absorbed through the intestinal tract. 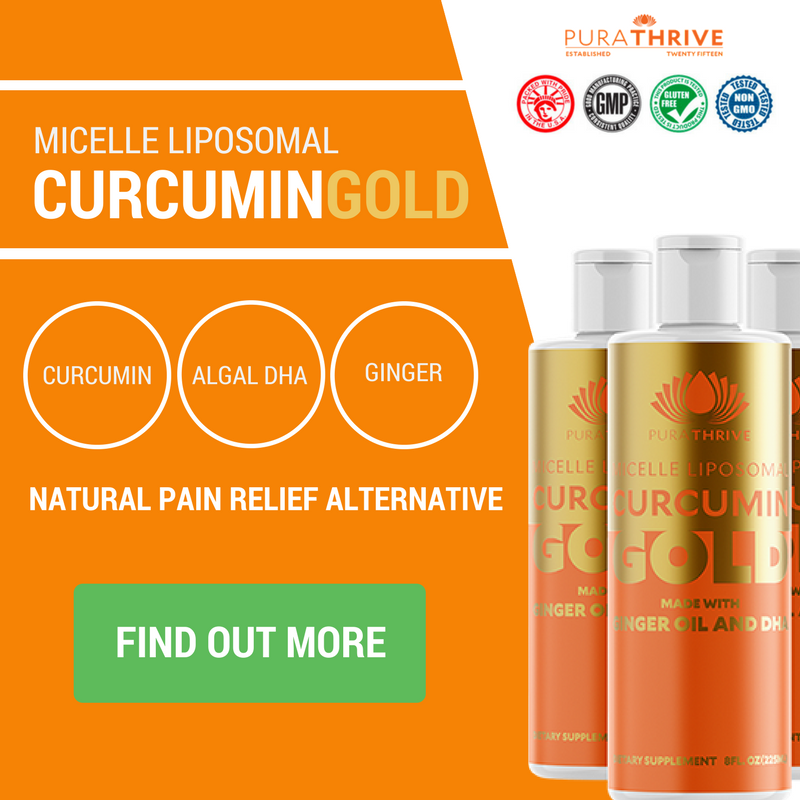 PuraTHRIVE has harnessed the power of liposomes to carry the micelles into the intestinal tract safely, where they are released and absorbed into your bloodstream, so your body can put the nutrient right to work.